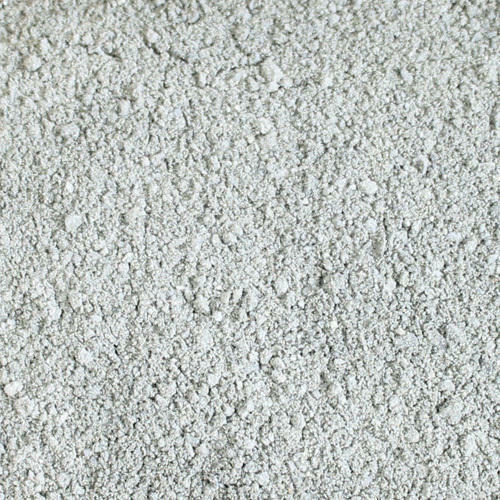 Backed by a rich industrial experience, we are engaged in offering a commendable array of White Stone Dust. Anshuman Infra Company is establish in the year 2015. We Manufacturer, Trader, Exporter, Supplier of Construction Materials. These products are highly demanded in construction industry for their features such as ruggedness, high strength, precisely designed, crack resistance, minimum water clogging and lightweight. These products are processed using sophisticated technology and quality tested raw material in complete compliance with the set international quality standards.